The meanings of compact and spacious may not seem to fit together, but when you’re driving in a Ford Focus, you’ll quickly realize that they can truly co-exist! This vehicle will redefine your understanding of excellent performance, comfort and versatility. 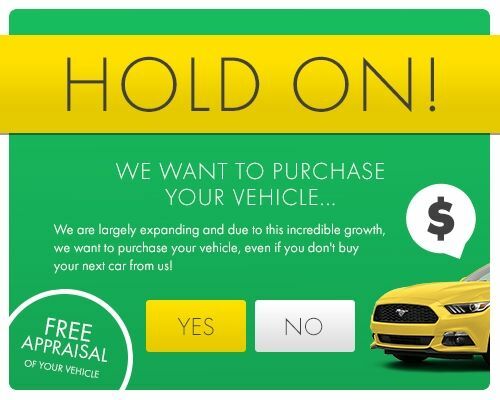 Visit HGreg.com in Orlando to test drive this luxurious Ford. There is no better time than now!